T-Mobile USA has so far seen preorders for the iPhone 6s rise 30 percent higher than those for the iPhone 6 last year, according to CEO John Legere. Legere made the claim on Twitter while announcing his company's special trade-in plan for people wanting an iPhne 6s. People can trade in an iPhone 6 and get a 6s on lease for just $5 per month, or hand in an iPhone 5s and pay $10 per month. 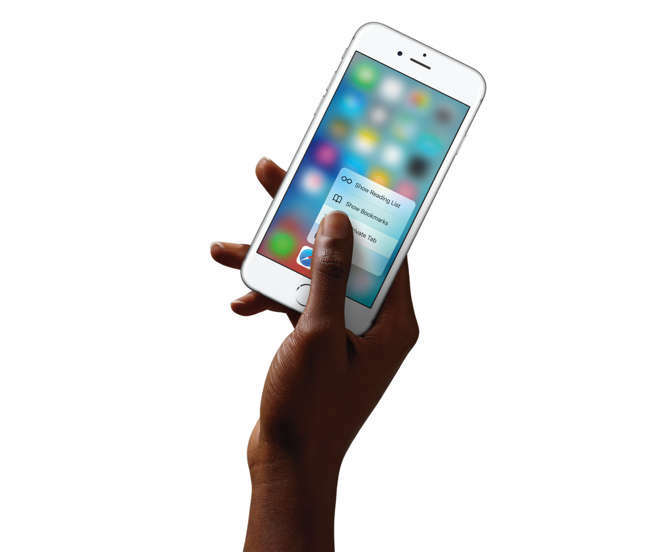 Relatively little is known about the success of iPhone 6s preorders so far. Apple has run out of launch-day delivery stock though, and two days after preorders began, the company said it was "on pace" to beat the 10 million units it sold during the 2014 launch weekend for the iPhone 6 and 6 Plus. For people wanting one of the new phones at launch, the best bet may now be to line up at participating retail stores early on Friday morning. These include Apple Stores, carrier stores, and some third-party resellers. Analysts have expressed concern that iPhone 6s and 6s Plus sales could be relatively soft in comparison to the blockbuster numbers for their predecessors. The latter were the first iPhones with large screens comparable to Android rivals, and the 6s series is a relatively modest evolution, mostly adding 3D Touch, faster processors, and better cameras.